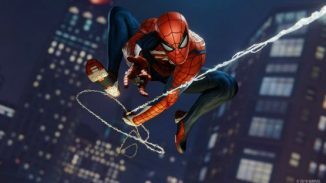 The weekly sales charts for the UK region are in and Spider-Man retains the No.1 spot it held in its debut week. This is despite the fact that this past week saw some multiplatform releases such as Shadow of the Tomb Raider and NBA 2K19. 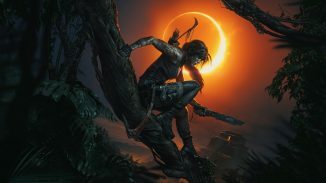 Shadow of the Tomb Raider placed No.2 this week and there is some good news and bad news related to its performance. The good news is that sales were 25% higher than the last entry although that last entry was an Xbox One exclusive at the time so that isn’t saying much. Compared to the first entry back in 2013 though sales are down more than 70%. Of course this is retail sales only so we don’t know how much exactly the digital sales might help it. 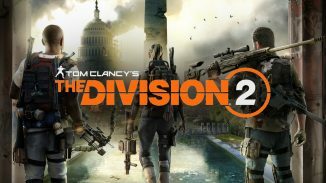 The game sold most on the PS4 with 63% of sales and Xbox One accounted for the other 37%. 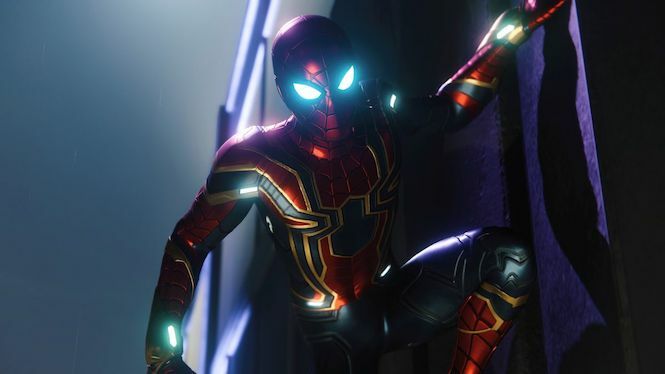 Spider-Man held on to the No.1 spot because sales only dropped 42% from the debut week which is quite impressive. It’s also worth noting that it is already approaching the total sales of God of War as well in just its second week. NBA 2K19 placed at No.3 for the week. The rest of the top 10 are some of the usual games that have been placing in the charts. Read the full top 10 chart below.